This is our Birdorable version of the Heermann's Gull, a bird that can be found in the United States and Mexico. 90% of the world's population nest on the island of Isla Rasa off Baja California in the Gulf of California. This gull is totally cute! 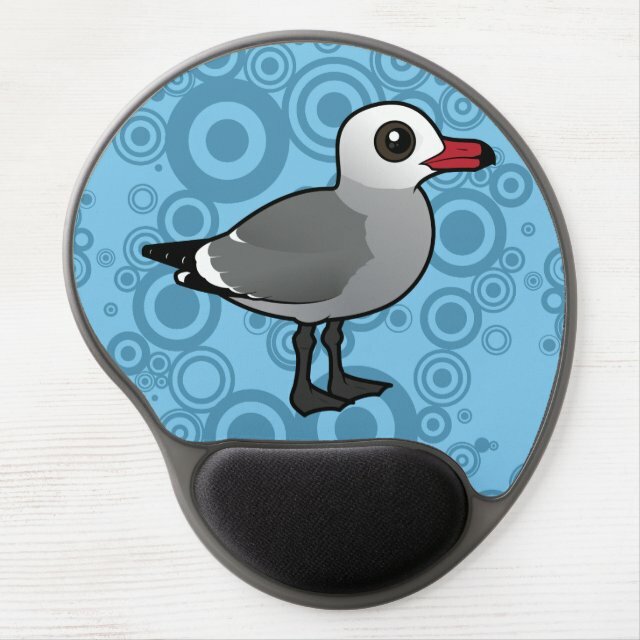 This will make a great gift for gull lovers and birdwatchers. You can customize this gift! Move the bird around, change the background color or style, add text or images -- make it your own!